The Armstrong Pullup Program is of course the number one pullup workout anywhere for PFT success. I received this awesome workout from my recruiter. Many of the former candidates, current officers, I know use this, so hopefully some of you will see success with it. I know it’s a long read, but well worth it. Enjoy. First…do you have a pullup bar? If you want to succeed at OCS–get yourself that piece of gear! 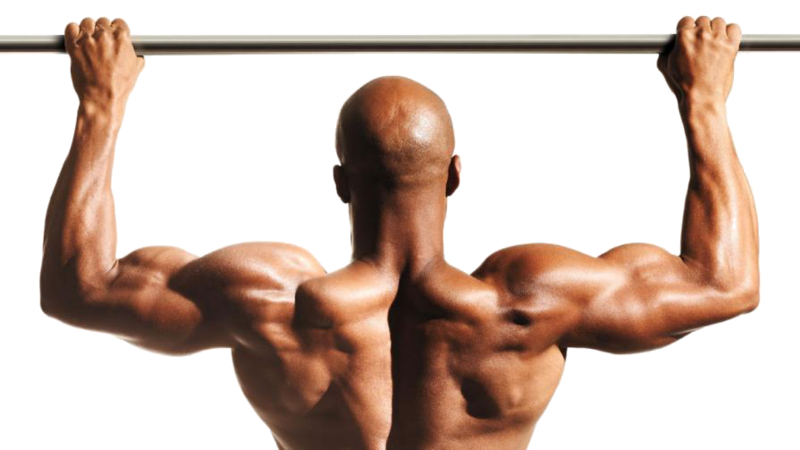 If your pullups have plateaued, try the Advanced workout here. This program was used by Major Charles Lewis Armstrong, USMC to prepare himself to attempt to set a world record in number of pull-ups completed in a single exercise session. The program provides the necessities for successful physical improvement namely, VARIETY, OVERLOAD, and REGULARITY. Users have achieved remarkable results in only 6 to 8 weeks. This means that most, if not all, have been able to meet the performance level they have set out to achieve, a single set of twenty repetitions. Armstrong Pull Up ProgramIt can not be overemphasized that his program depends upon regularity. Daily performance of the exercises listed in the following paragraphs holds the true key to reaching and to maintaining the twenty repetition level.